JMM Global’s Application Portal for Environmental Compliance (APEC) is a dynamic and web-based customizable tool for storage tank compliance management. 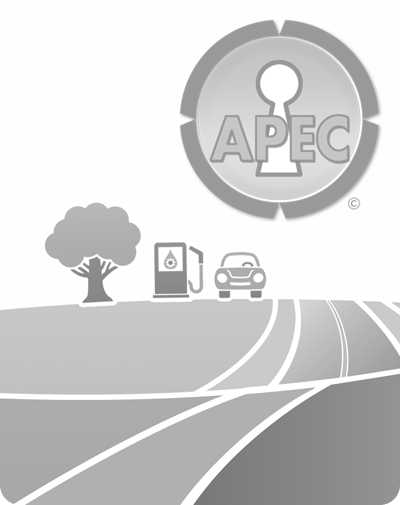 By logging into APEC through this client login page, you will have access to your company’s gateway of facilities. Based on your subscription, you will have the ability to access APEC for alarm monitoring, release detection, inventory management services and more. Login now to access your custom gateway!